Who tells our histories and how? Author and historian Owen Keehnen moderates a discussion that explore the nonlinear story of LGBTQIA people in Chicago and beyond from eras during which little was recorded beside police records and lurid headlines. Hear from Ria Brodell, visual artist and author of Butch Heroes, and Jim Elledge, professor and author of The Boys of Fairy Town, about the unique challenges of researching pre-Stonewall history. Recognize you when she sees you, Give you the things she has for you. SEPTEMBER presents “Recognize you when she sees you, Give you the things she has for you,” an exhibition of artists’ books from unique books to limited editions. Artists included are: Sonia Almeida, Polly Apfelbaum, Annie Bielski, Nancy Bowen, Sarah Braman, Dawn Breeze, Ria Brodell, A.K. Burns and Sophie Mormer, Cynthia Daignault and Curran Hatleberg, Patricia Fernández, Lilah Friedland, Kate Gilmore, Joanne Greenbaum, Bibbe Hanson, Tamar Halpern, Jessica Jackson Hutchins, Laleh Khorramian, Melinda Keifer, Rosy Keyser, Rebecca Loyche, Shanekia McIntosh and Hudson Public Library, Xander Marro, Kate Newby, Emma Ressel, Lil’ Deb’s Oasis, Rachelle Reichert, Incident Report, Kay Rosen, Brie Ruais, Carrie Schneider, Nancy Shaver and Jackson, Barb Smith, Laurel Sparks, Odessa Straub, Brittany Tucker, Marianne Vitale, Letha Wilson, Carmen Winant, Sun You, and Suzanna Zak. November 5- December 6 with a Gallery Night Reception and Performances on November 15th 5-9pm. 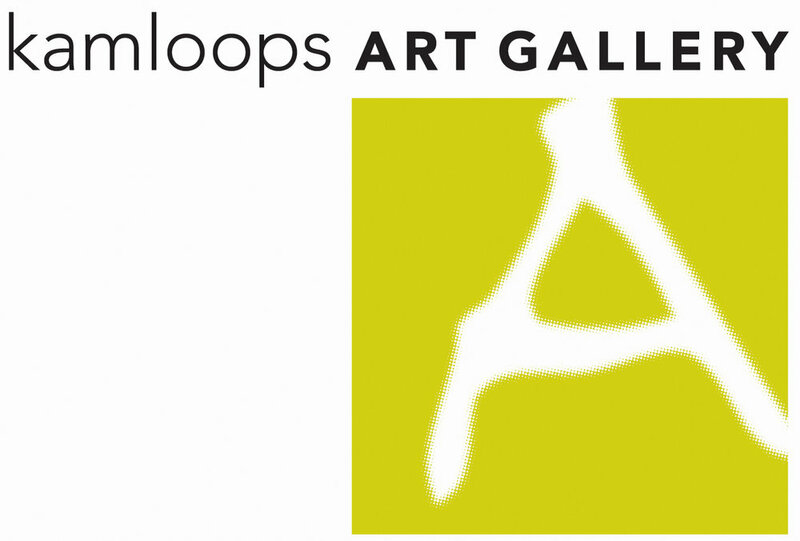 The exhibit features the artwork of area artists Chai Anstett, Sam Bodian, Ria Brodell, Eli Brown, Caleb Cole, Leah Corbett, Arlo Crateau, Catherine Graffam, Jamezie, Rob Lorino, Cobi Moules, Lenny Schnier, Austen Shumway, J. Turk, Creature Karin Webb. Presented in support of the URI Honors Colloquium. Reimagining Gender: Voices, Power, Action, the works in the exhibit explore notions of Gender Identity and how we read gender pertaining to transgender and gender fluidity. I will be speaking about the Butch Heroes, the research, painting process and the book. “Mass Fashion: Past, Present, and Future,” a public symposium scheduled for October 5 and 6 at the Museum of Fine Arts, Boston, explores the unique culture of fashion in Massachusetts. Speakers from academia, industry, and design discuss topics including the textile industry, immigration, technology, education, progressivism, and contemporary design." I will be presenting on the Butch Heroes and the role that clothing played in their gender identity, their subsequent punishments, or acceptance within their communities. In addition, I will be sharing some of the research involved in the creation of the paintings. "7 LGBT Books to Devour on the Beach or the Bus"
"This is a serious—and seriously successful—queer history recovery project." For this residency I share some of the background details of my practice, as well as my thoughts on gender, sexuality, history etc. "Boston-based artist Ria Brodell will discuss the research and process involved in the creation of the painting series Butch Heroes. In this ongoing series of portraits, Brodell sheds light on gender nonconforming pioneers—historical figures whose lives have been hidden, and whose stories demonstrate how our ideas of gender identity have evolved over hundreds of years." 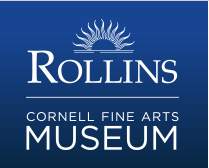 I will be speaking about the work in the current exhibition Ria Brodell: Devotion on view at the Cornell Fine Arts Museum through May 13, 2018. Artist’s Toast for Members ǀ 5:15 p.m.
Public Talk ǀ 6 p.m.
Butch Heroes will be featured in the Davis galleries for the 2017–2018 academic year, with a rotation of seven works each semester. Boston-based artist Ria Brodell will discuss the research and process involved in the creation of the painting series "Butch Heroes." In this ongoing series of portraits, Brodell sheds light on gender nonconforming pioneers - real historic figures whose lives have been hidden, and whose stories demonstrate how our ideas of gender identity have evolved over hundreds of years. This is a free event, but RSVPs are required via Eventbrite. "Organized by Boston Center for the Arts and Bodega, the inaugural Boston Art Book Fair is an innovative and cutting edge event where international and local artists, thinkers, collectors, publishers and anyone drawn to the rich intersection of text and image convene to celebrate and trade print in all forms—including art books, zines, prints, catalogs and analog recordings." Three curators—Christopher Harrison, Maggie Thompson, and the M’s Diversity in the Arts Curatorial Fellow, Johnnay Leenay—consider the questions: What is American art? Who are “we the people”? Each curator’s unique perspective is reflected through artworks in a variety of media and cultural points of view. MPRNEWS: Exhibition asks, who's the 'we' in 'We the people'? A gaggle of artists give the late Fox News head a satirical sendoff. Guest curator, Lisa Crossman, Ph.D., Interim Curator, Fitchburg Art Museum. I'm happy to share that the Davis Museum at Wellesley College has acquired a number of the Butch Heroes paintings for their permanent collection. Be sure to visit! Interview with Jess T. Dugan about the the Butch Heroes project: the beginning, the process and what's next. The Mayor's Gallery exhibits work by Boston artists who have received recognition for their artwork through grants, awards and other types of public display. The Butch Heroes painting of Jean Bonnet featured in an article about Bonnet's life by Paul Drexler.